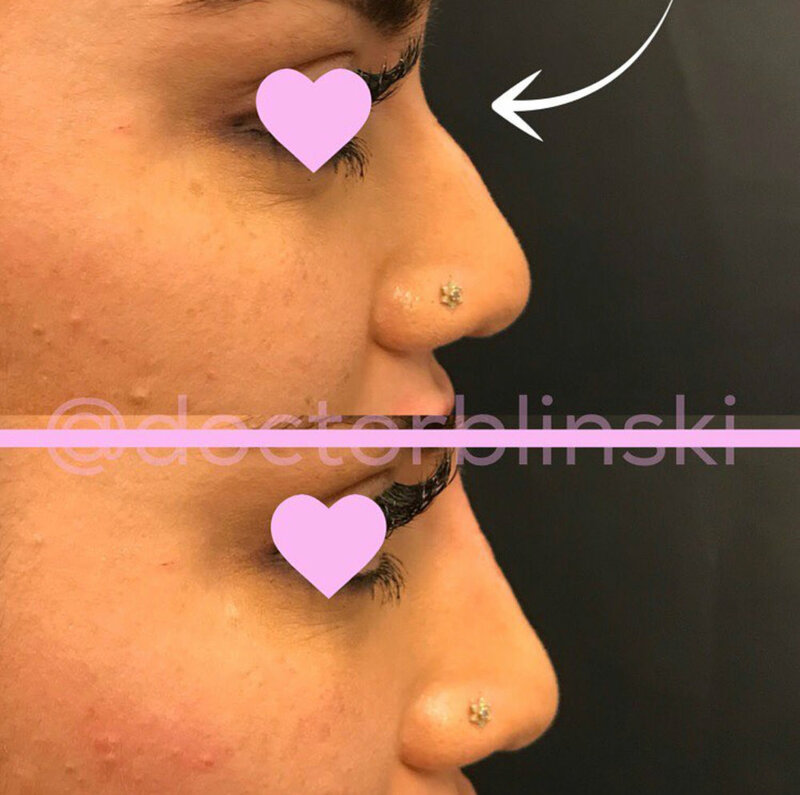 Nose filler can be used to soften and hide bumps/humps in the nose. 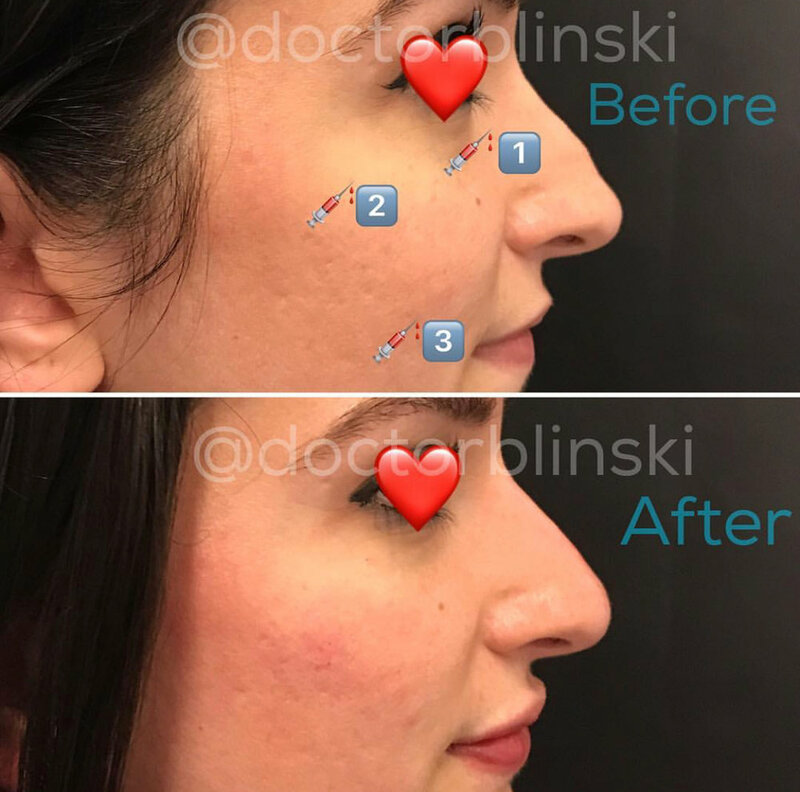 These results lasts 1 year or longer in most cases. To learn more please book an appointment.